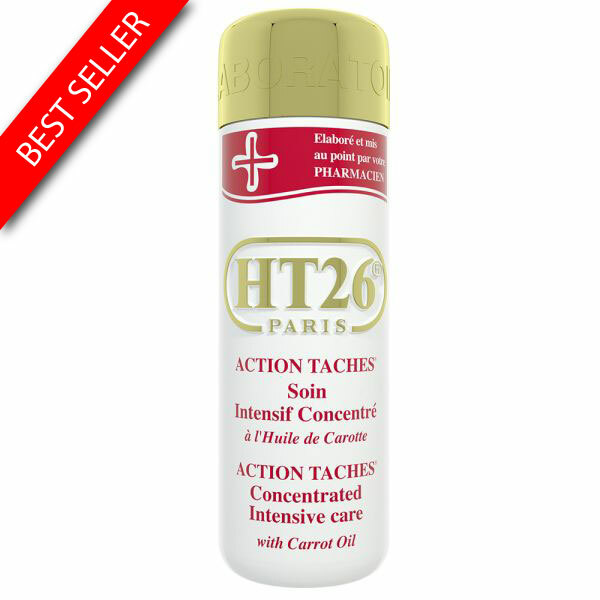 HT26 Body Lotion Sensuality has a pearly and melting texture to give you optimal hydration and a sense of well-being right from the start. The sublime Cleansing Milk Sensuality HT26, permanently unifies your complexion and gradually blurs the stains and imperfections. Succumb to the generous and nourishing texture of this milk! 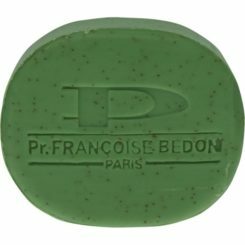 It satin, refreshes and hydrates your skin. Day after day your skin is sublimated, the complexion is unified. Removes a delicate scent from the rose that naturally melts on the skin. 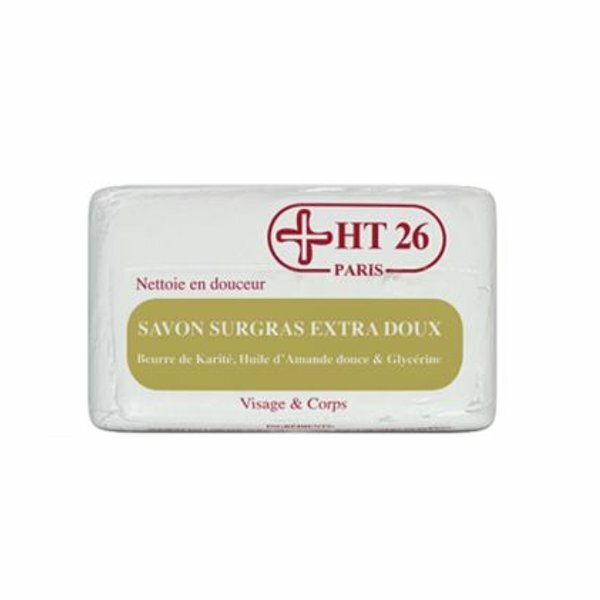 Apply Sublimely Brightening Milk Sensuality HT26, gently on all the body, insisting on the dry zones. Massage by making circular movements until complete penetration of the milk.